Home History and Culture Who Was the Founder of Mewar? Who Was the Founder of Mewar? We all know that Maharana Udai Singh II was the one who established Udaipur. But do you know who was the one who founded Mewar? Well in this article we are going to tell you about the founder of Mewar dynasty. 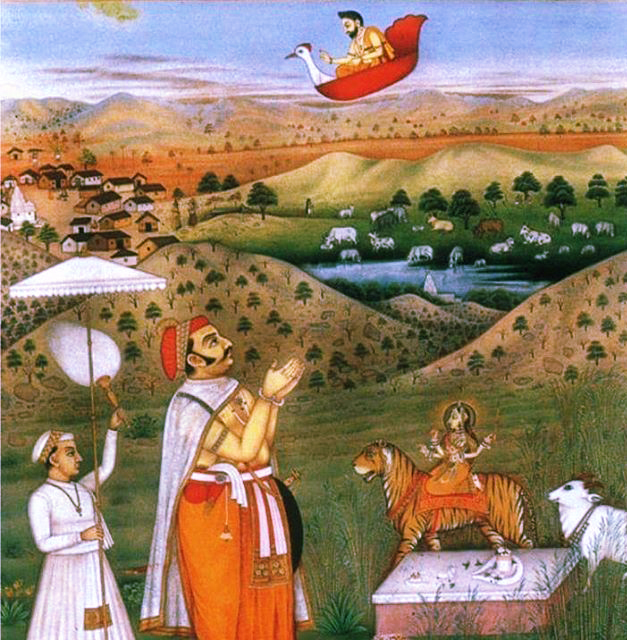 In earlier times Mewar was known as Marupradesh and also Medhapat. 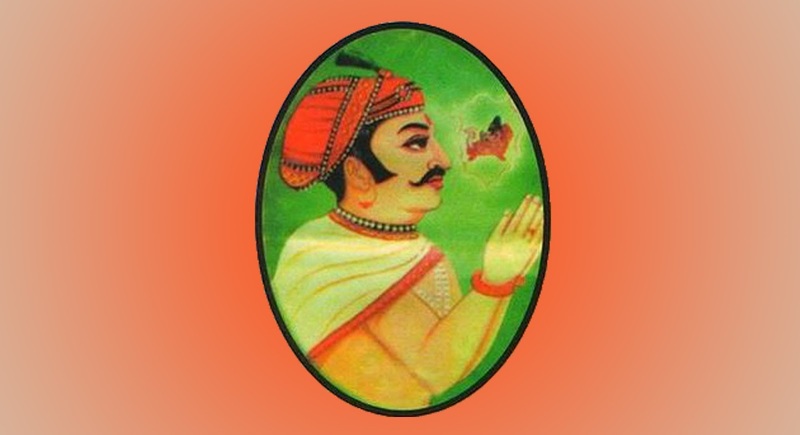 Maharana GuhAditya (Guhil/Gohil) was the founder and ruler of Medhapat. After Maharana GuhAditya several rulers came and dictated the kingdom of Mewar. Bappa Rawal became the 8th King or the Maharana of the Dynasty of Guhilot (Gahlot) Rajput after his father Rawal Mahendra-II. Bappa Rawal founded the Dynasty of Mewar. Although several ancestors had ruled over this part, they were always confined to some of the hilly regions in the west and southwest only. Bappa Rawal is considered to be the first ruler to expand the limits of this part to its current boundaries. Prince Kalbhoj, later known as Bappa Rawal, was born in 713 AD. He spent his childhood at a place called Nagda and afterward made it his capital. Nagda is situated 19 km from Udaipur. It is said that Bappa was only 3 years old when his father Rawal Mahendra-II was assassinated. It is also believed that after his father’s death Bappa and his mother were in the shelter of the Bheel Tribal community and they helped Bappa in learning warfare tactics, battlefield tips and tricks. At the age of 21, he succeeded to the throne and became the king. He gave up his name after he ascended on the throne and took the title of Bappa Rawal, where Bappa means father and Rawal is their royal name. Bappa Rawal extended his kingdom to the east by defeating Man Singh of the Mori (Mauryan) clan from Chittor in 734 AD. Bappa Rawal died in the year of 753 AD at Eklingji. It is said that he was the last king of the Guhilot Clan. It is also mentioned in historical pieces of evidence that Bappa Rawal was a devoted follower of a sage named Harit Rishi. As per the sage’s instruction, after ruling the kingdom for 19 years, he resigned from the title of the king and left the throne of Mewar for his son and became a devotee to Lord Shiva. His name is marked in the history as one of the most valorous warriors of the kingdom of Mewar. NOTE: All the above information is curated from several sources. There is no account of Bappa Rawal’s exact date of birth. Next articleProud Moment for Udaipur | Gunjan Jadiya has grabbed the AIR 4th in CLAT!